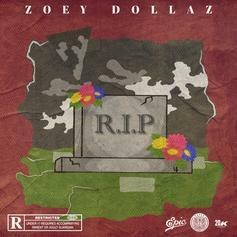 Zoey Dollaz drops off his new track, "Highway Full of Pain." 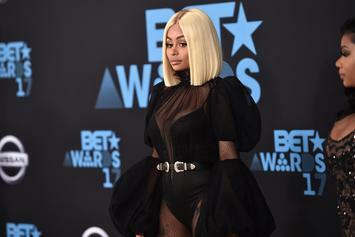 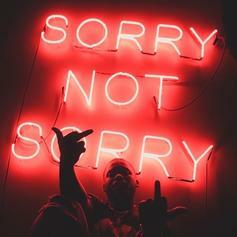 Ty Dolla $ign & Moneybagg Yo Add Spice To Zoey Dollaz' "Sorry Not Sorry"
Zoey Dollaz continues to rep his Creole roots. 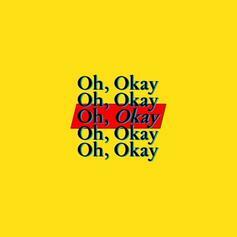 Listen to Zoey Dollaz's new remix to "Oh Okay." 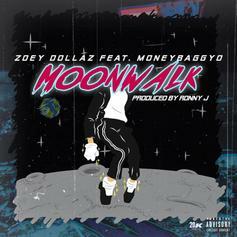 Listen to Zoey Dollaz's new song "Moon Walk" featuring Moneybagg Yo. 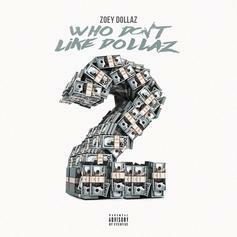 Zoey Dollaz Recruits PARTYNEXTDOOR & Euro For "Just Like That"
Zoey Dollaz links up with PartyNextDoor & Euro for new banger, "Just Like That." 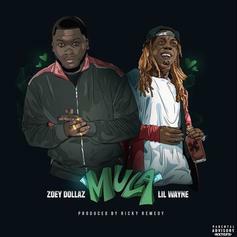 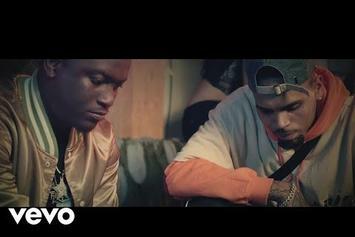 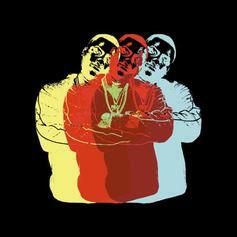 Zoey Dollaz Gets Lil Wayne For The Official "Mula (Remix)"
Zoey Dollaz gets Lil Wayne for "Mula (Remix)." 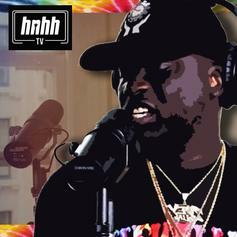 Zoey Dollaz snaps during our latest HNHH Freestyle Sessions. 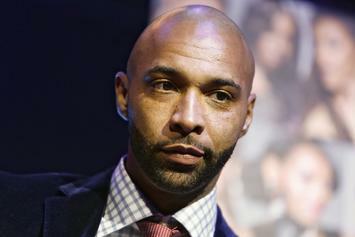 Joe Budden and Zoey Dollaz exchange words after BET Cypher. 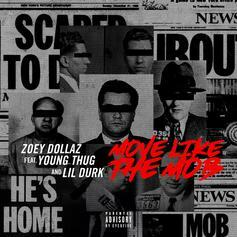 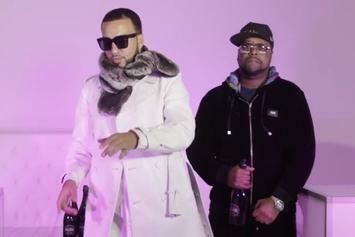 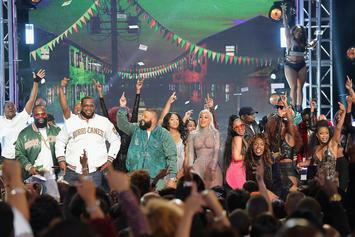 Zoey Dollaz finally drops the official version of "Move Like The Mob." 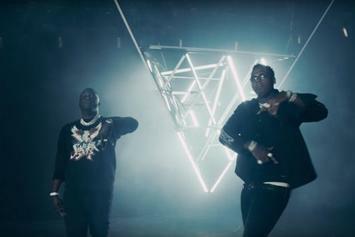 Tory Lanez & Future assist Zoey Dollaz on his new remix to "Bad Tingz." 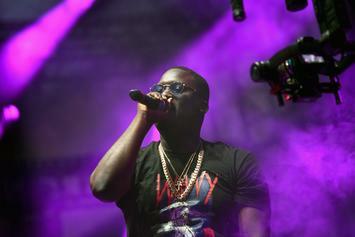 Zoey Dollaz drops off his new 7-track EP "M'ap Boule" featuring Future, Chris Brown, Tory Lanez, & more. 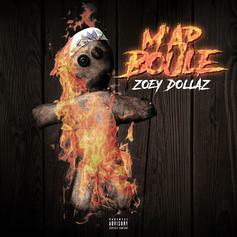 Zoey Dollaz recruits Future, Chris Brown, Tory Lanez, A Boogie & more for his "M'ap Boule" EP. 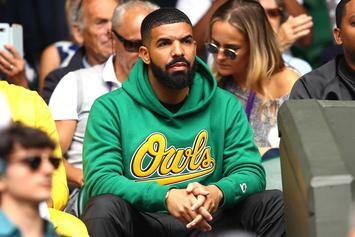 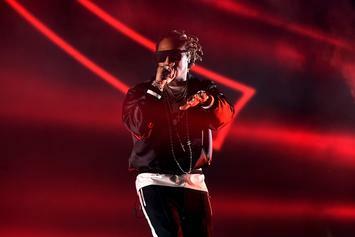 Future adds some more high-quality performers to the Hndrxx tour. 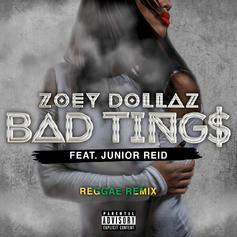 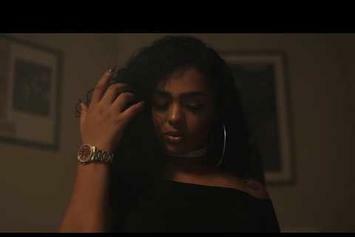 Zoey Dollaz drops a new reggae remix to "Bad Tings" featuring Junior Reid.